Hi, I'd like to find out more information about Last Penthouse! 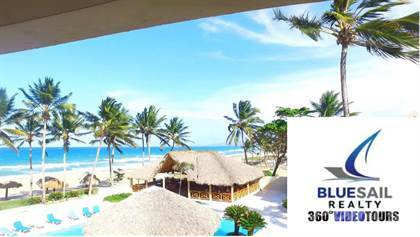 1 Bedroom Condo Closest To The Ocean, Cabarete. *Video Tour*. Thanks so much!